Siva Ratri Celebrations - March 13, 2016 ~ The Toronto Hare Krishna Temple! 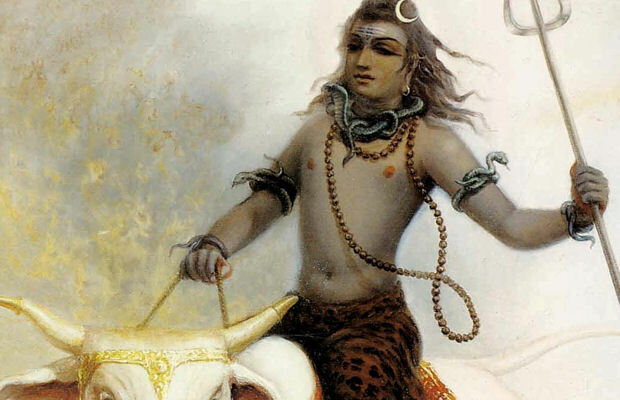 The Toronto Hare Krishna Temple will be celebrating Siva Ratri on Sunday, March 13, 2016. Siva Ratri literally translates as, "the night of Lord Siva". Devotees of Lord Krishna view Lord Shiva as the greatest Vaishnava (devotee of Vishnu), based on Srimad-Bhagavatam, 12.13.16 says this (among other things) about Lord Shiva: vaishnavanam yatha shambhu, “Amongst all Vaishnavas, Lord Shiva is the best." On this special Sunday, we will learn more about the great qualities and pastimes of Lord Siva. We extend a special invitation to you and your family to join us for this special festival! To learn more about the festival details, keep an eye on this page!